Join us on May 11th at The Albert 8pm when Ian France will be talking to us about locations around the World where you can investigate the mystery, lure and beauty of the hidden gems of caves and mines. Biog: Ian France is a OC & CCR Technical Diving Instructor Trainer, Trimix, and Advanced Cave Diving Instructor, working throughout the world. 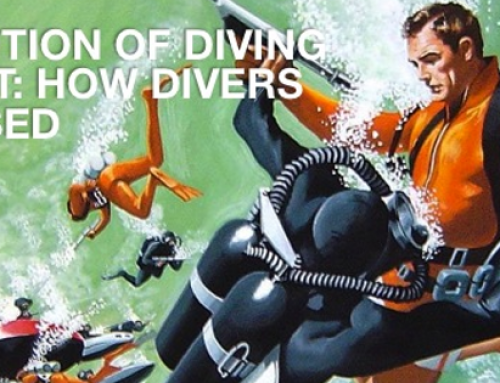 Ian France provides OC & CCR Cave and Technical diver training at diver and instructor level through the world’s premier diver training agency, IANTD.